Many developers consider the use of HTTPS on a site enough security for a user’s data, however one area often overlooked is the caching of your sites pages by the users browser. By default (for performance) browsers will cache pages visited regardless of whether they are served via HTTP or HTTPS. This behaviour is not ideal for security as it allows an attacker to use the locally stored browser history and browser cache to read possibly sensitive data entered by a user during their web session. The attacker would need access to the users physical machine (either locally in the case of a shared device or remotely via remote access or malware). To avoid this scenario for your site you should consider informing the browser not to cache sensitive pages via the header values in your HTTP response. Unfortunately it’s not quite that easy as different browsers implement different policies and treat the various cache control values in HTTP headers differently. Different web browsers implement caching in differing ways and therefore also implement various subtleties in their support for the cache controlling HTTP headers. This also means that as browsers evolve so too will their implementations related to these header values. Use of the ‘Pragma’ setting is often used but it is now outdated (a retained setting from HTTP 1.0) and actually relates to requests and not responses. As developers have been ‘over using’ this on responses many browsers actually started to make use of this setting to control response caching. This is why it is best included even though it has been superseded by specific HTTP 1.1 directives. A “Cache-Control” setting of private instructs any proxies not to cache the page but it does still permit the browser to cache. Changing this to no-store instructs the browser to not cache the page and not store it in a local cache. This is the most secure setting. Again due to variances in implementation a setting of no-cache is also sometimes used to mean no-store (despite this setting actually meaning cache but always re-validate, see here). Due to this the common recommendation is to include both settings, i.e: Cache-control: no-store, no-cache. Which pages will be affected? Technically you only need to turn off caching on those pages where sensitive data is being collected or displayed. This needs to be balanced against the risk of accidently not implementing the change on new pages in the future or making it possible to remove this change accidently on individual pages. A review of your web application might show that the majority of pages display sensitive data and therefore a global setting would be beneficial. A global setting would also ensure that any new future pages added to the application would automatically be covered by this change, reducing the impact of developers forgetting to set the values. There is a trade off with performance here and this must be considered in your approach. As this change impacts the client caching mechanics of the site there will be performance implications of this change. Pages will no longer be cached on the client, impacting client response times and may also increase load on the servers. A full performance test is required following any change in this area. Parameters can be added to the OutputCache settings via the various supported attributes. Whilst this configuration allows specific targeting of the caching solution by enabling you to define a cache setting for each separate page it has the drawback that it needs changes to be made to all pages and all user controls. In addition developers of any new pages will need to ensure that the page’s cache settings are correctly configured. Lastly this solution is not configurable should the setting need to be changed per environment or disabled for performance reasons. An alternative declarative solution for configuring a page’s cache settings is to use a Cache Profile. This works by again adding an OutputCache directive to each page (and user control) but this time deferring the configuration settings to a CacheProfile in the web.config file. This option provides the specific targeting per page and the related drawbacks of having to make changes to every page and user control. This solution does provide the ability to centralise the cache settings in one place (minimising the impact of future changes) and enables caching to be set during installation depending on target environment via the deployment process. Instead of adding the above code in each page an alternative approach is to add it to the Global ASAX file so as to apply to all requests made through the application. 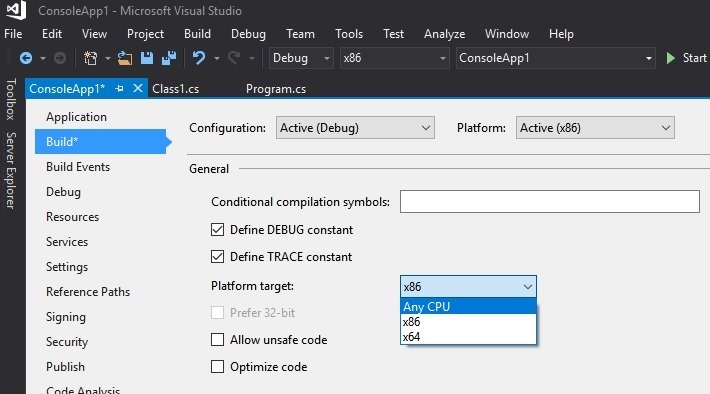 Explicitly define HTTP Headers outside of ASP.net Cache settings. 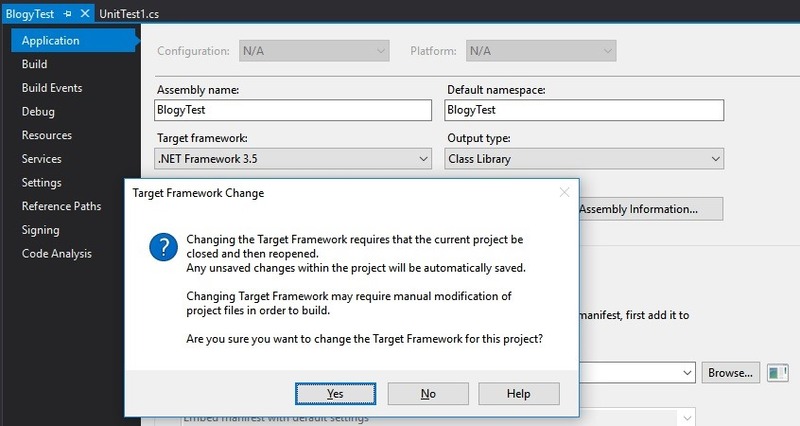 It’s useful to be able to set the header values via configuration settings, not least to be able to test this change in a performance test environment via before/after tests. All of the above changes should be made configurable and be able to be triggered/tweaked via the web.config file (and therefore can be modified via deployment settings). 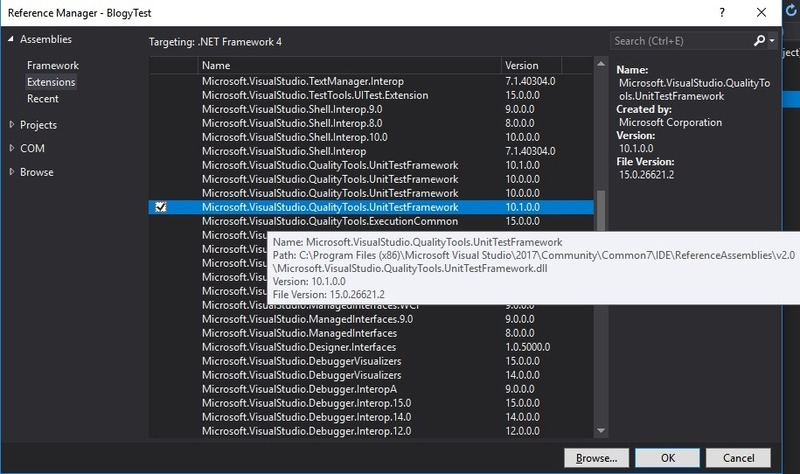 I had to upgrade an old ASP.NET MVC 3 project to MVC 4 yesterday and whilst searching for the official instructions I found that there is a NuGet package that does all the hard work for you. If you need to host a static HTML page within an ASP.net MVC website or you need to mix ASP.net WebForms with an MVC website then you need to configure your routing configuration in MVC to ignore requests for those pages. Recently I wanted to host a static HTML welcome page (e.g. hello.htm) on an MVC website. I added the HTML page to my MVC solution (setting it as the Visual Studio project’s start page) and configured my web site’s default page to be the HTML page (hello.htm). 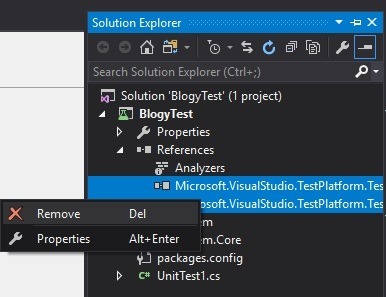 It tested ok at first but then I realised that it was only displaying the hello page first on debug because I’d set the page to be the Visual Studio project’s start-up page and I hadn’t actually configured the MVC routes correctly so it wouldn’t work once deployed. Now MVC ignores a request to load the hello HTML page and leaves IIS to handle returning the resource and hence the page displays correctly.